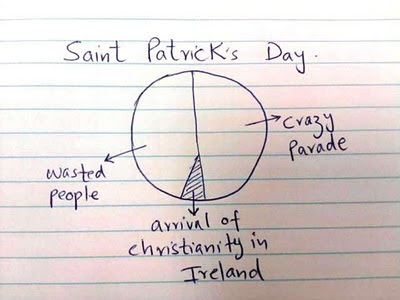 lets graph:: what do we remember about St Patrick's day ? 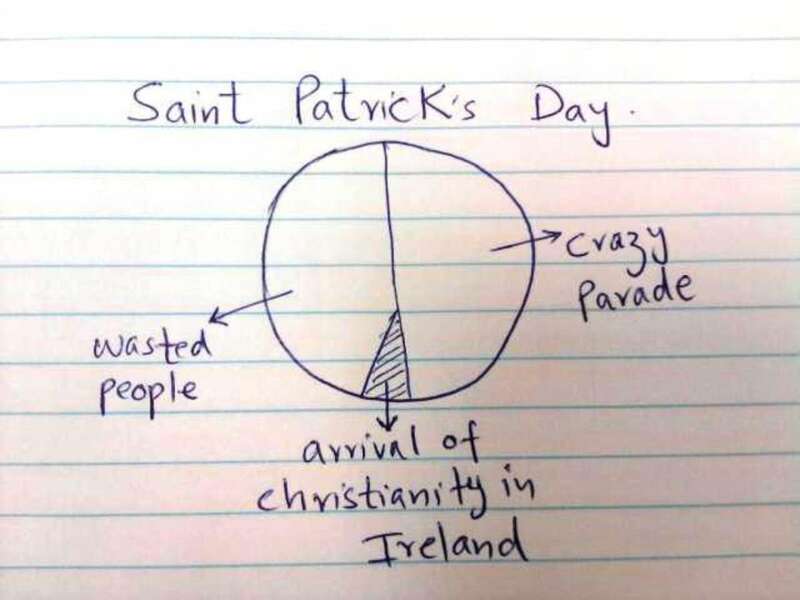 what do we remember about St Patrick's day ? A free pass to innapropriately grab... er... pinch people anywhere I wanted.